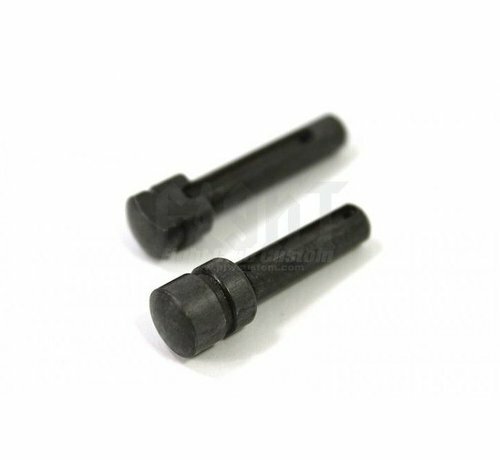 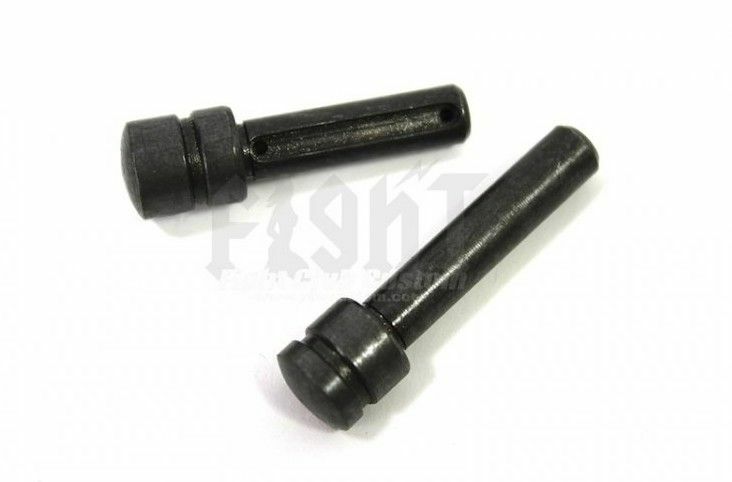 FCC PTW Gen2 QD Pivot Pin Set. 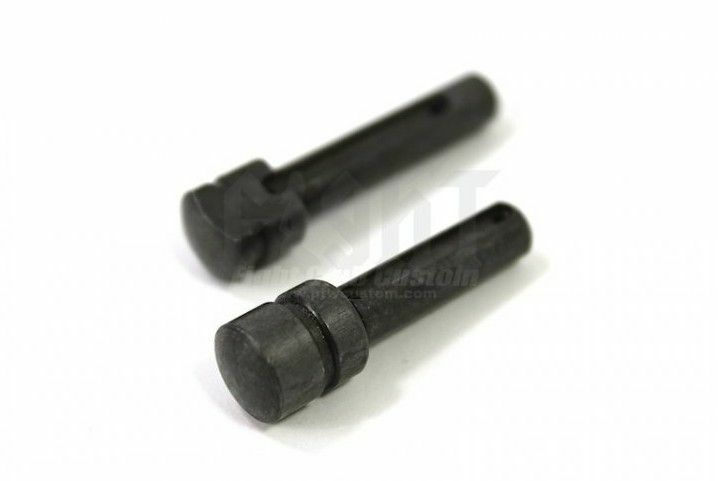 FCC QD Pivot Pin Set (Gen 2 version), Solid steel CNC machined,QD functioned to disassemble your receiver easily even with gloves on & no tools indeed. 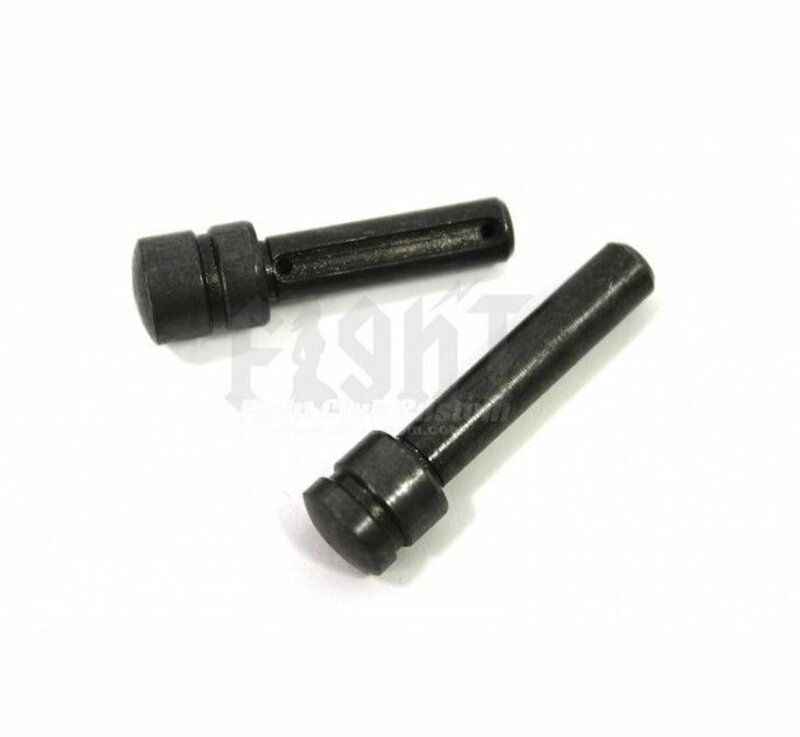 Pivot and takedown pins with easy-to-grasp, oversized heads make separating upper and lower receiver halves fast and easy. Simply grasp the large, button-style head and disengage the pin.